There will be candlelight vigils on both sides of the bay tonight to remember those who lost their lives because of drugs or alcohol. 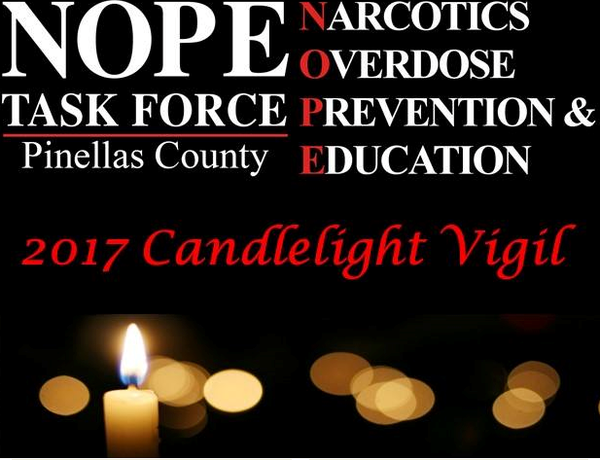 Narcotics Overdose Prevention and Education, or "NOPE," is holding the events. Spokeswoman Beth Butler is with the Hillsborough Chapter. "This vigil is meant to honor those people who unfortunately lost their lives to an accidental overdose death or a substance-related death, but it also honors the people who are left behind, the loved ones, the friends, who have hole in their heart," Butler said. She added that there will be a memorial wall with more than 500 pictures on it. If you didn't get a chance to submit a picture ahead of time, bring it along and it will become part of the tribute. 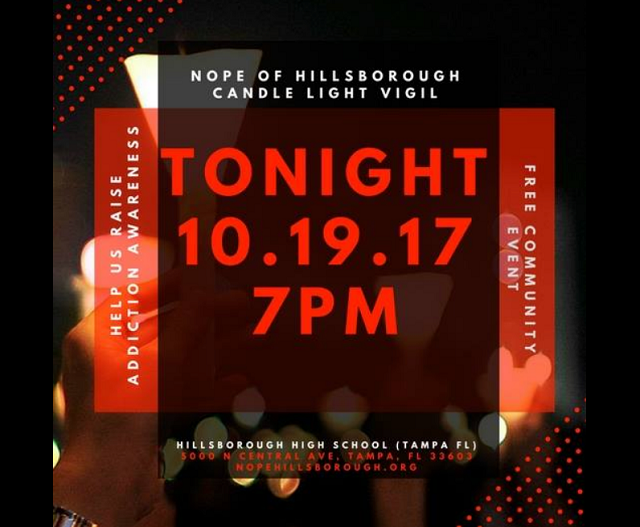 The NOPE vigils are this evening at Hillsborough High School, 5000 N. Central Avenue in Tampa and at Largo Central Park. Both events get underway at 7. Florida Governor Rick Scott’s response to the state’s opioid crisis is taking shape in the House. 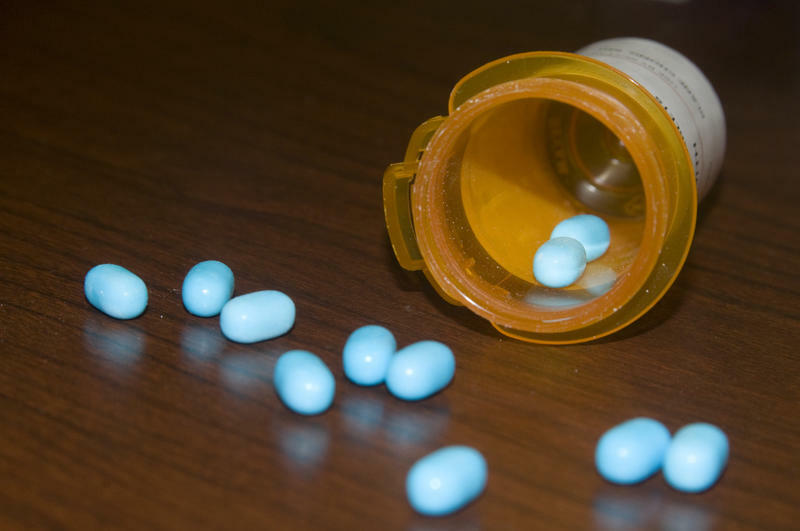 Substance abuse experts and law enforcement officers are calling on lawmakers to bolster access to treatment for people battling opioid addiction. 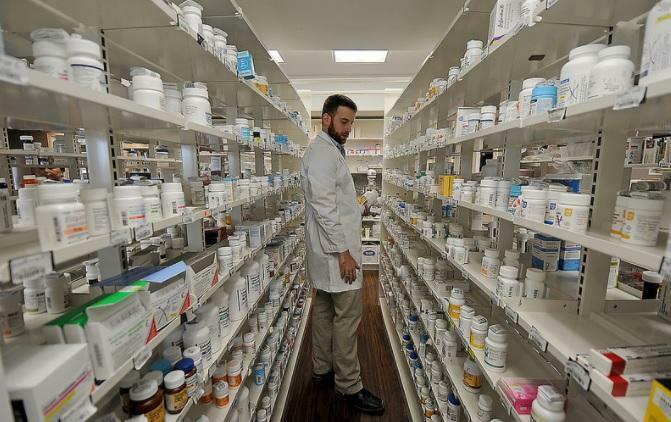 The biggest focus is on medication assisted treatments. 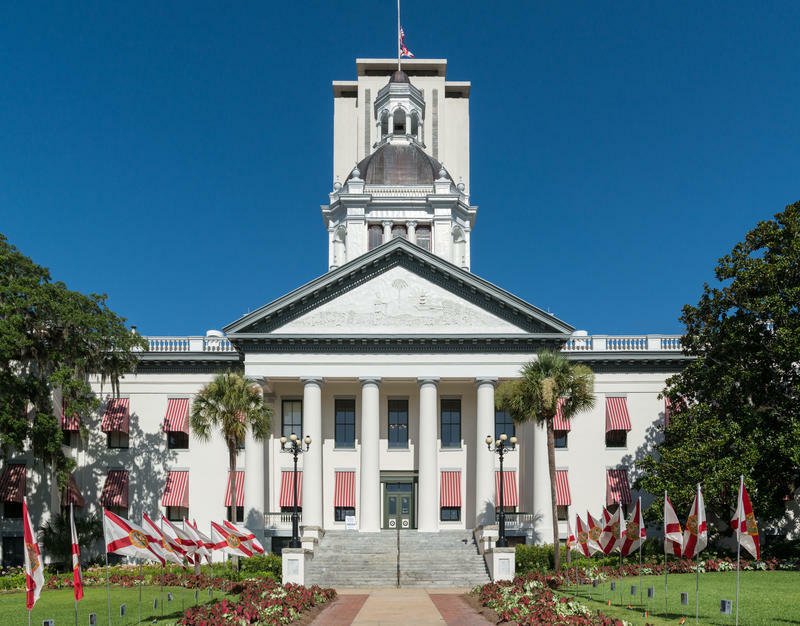 Florida House lawmakers are checking in on a 2016 measure meant to improve mental health and addiction treatment.